Our team is growing and we are delighted to introduce you to our new chairman – Paul Marriott. We first met Paul through the Prince’s Trust initiative, Talent Match, where Paul was the chairman for this five-year project. Talent Match helped long term unemployed young people find sustainable employment. 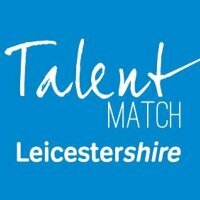 Over 930 young people engaged with Talent Match in Leicestershire, many of whom were a long way from the employment sector. With the help of a professional team working across the county, this outreach to young people proved successful with 47% finding employment. Access Generation partnered with the Talent Match initiative to engage with businesses to make the job application process accessible and supportive for inexperienced young people. We will carry on the legacy of Talent Match and continue to work directly with employers and support delivery partners to engage with young people and the local community through similar funded community programmes (more to be revealed on this at a later date). 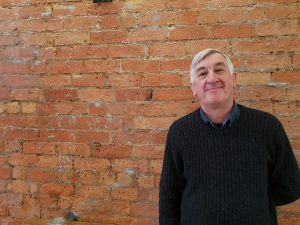 Paul is a volunteer business mentor for the Prince’s Trust in Leicestershire, a season ticket holder at Leicester City Football Club and has interests in non-league football too. Before his involvement with Talent Match Paul had a successful career as a sales and marketing manager with a large international publishing company.